An interesting evening at the Chinnor village centre for our local Friends of Earth meeting on the Green Deal. The pros and cons were carefully explained, but I came away disappointed. The key idea is to offer people a deal they can’t reasonably refuse – why not improve the energy efficiency of your home at no net cost? 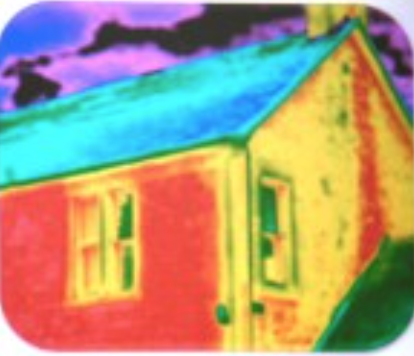 We will loan you the money to put in the insulation or whatever, the repayments will show up on your energy bills, but since you will be using less energy, these will be no higher than before. Fine. But then we are told that the interest on the loans is to start at 6.9% and can go as high as 10.9%. So the obvious conclusion is that anyone would do better to take out their own loan at a much lower rate, still match their repayments against lower energy bills, and come our better off. When I put this to the speaker, she agreed, while arguing that there were other advantages in the whole package of advice, support and small cashbacks that comes with the green deal. Looking back now at media coverage, this disappointment with the scheme seems to be widespread. Such a pity when it started as as imaginative approach to dealing with Europe’s worst housing stock in terms of energy efficiency.